There are few properties in the Welsh coastal town of Aberdyfi that have uninterrupted panoramic views of the Dyfi Estuary and Cardigan Bay. The Exchange, 4 The Terrace is the exception. The four-storey property has become a destination for tourists from throughout the UK having been refurbished to a high standard as a holiday home in the popular coastal town. 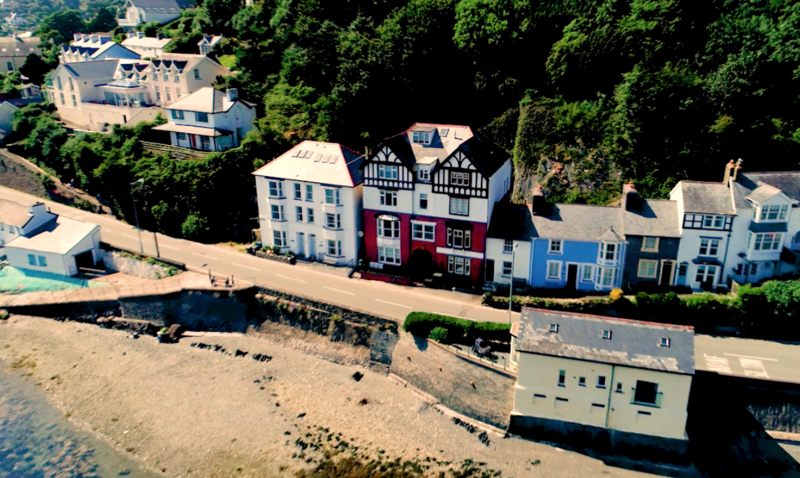 “The Exchange is a well-known property as you drive into Aberdyfi with its south-facing views across the estuary towards the Ceredigion hills from its position on the edge of the Snowdonia National Park,” said Michael Williams, a partner at Morris, Marshall and Poole with Norman Lloyd. The property has bookings for the 2018 season and is sold complete with furnishings and income for onward reservations. 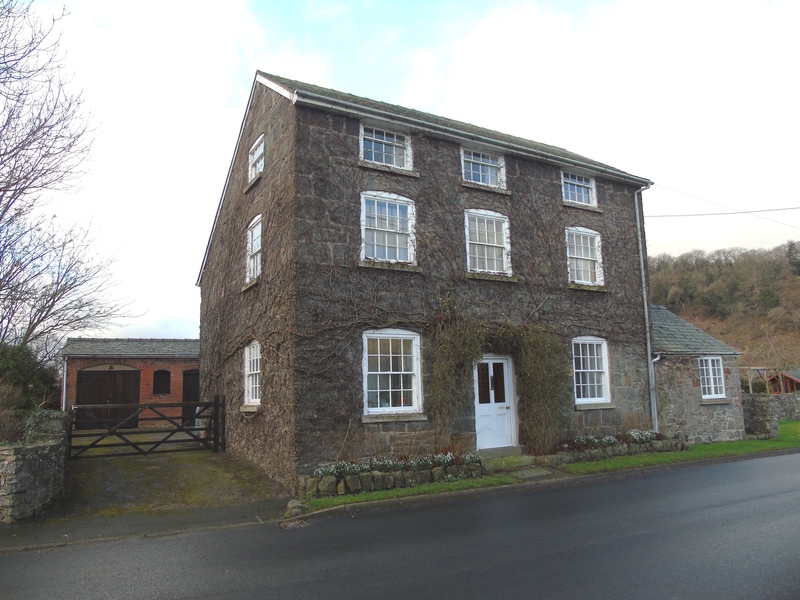 Spread over four floors, the four double-bedroom property includes gas-fired central heating and excellent broadband. 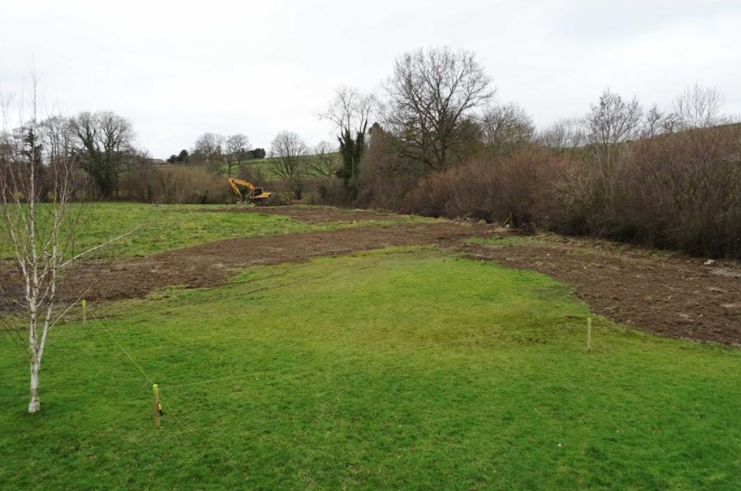 In addition to the bedrooms, it includes a kitchen, dining room, bathroom, shower room, sitting room and utility room. The property is being sold through MMP/NL for £385,000. 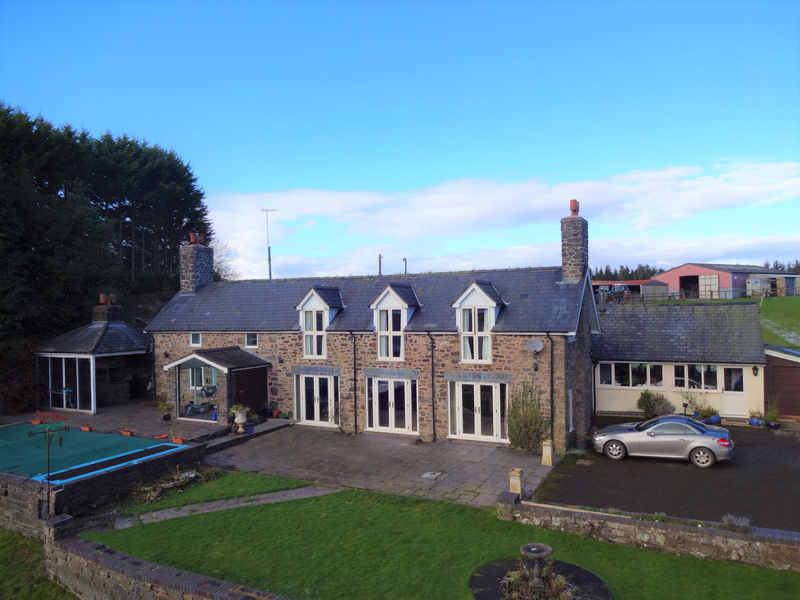 The property sits on Terrace Road and is close to the popular Penhellig station on the Cambrian Railway, as well as the main Aberdyfi station, providing good communications into the Midlands and national rail network. Aberdyfi is well-known for its beach, harbour and proximity to the famous Snowdonia National Park. It also has a well-known golf course, restaurants, cafes and other amenities. “A new owner could maintain the property as an investment for holiday lettings, or bring it back to private family use,” added Mr Williams. More details can be found at www.morrismarshall.co.uk or by telephoning the MMP/NL Tywyn office on 01654 710 388.